Swatch Group has announced its H1 results for 2012, reporting double digit growth across both sales and profit, and strong results in its watches and jewellery segment. The Group’s gross sales were up 14.4% to CHF3.8 billion (£2.5bn), surpassing its already record-breaking H1 figure achieved in 2011. 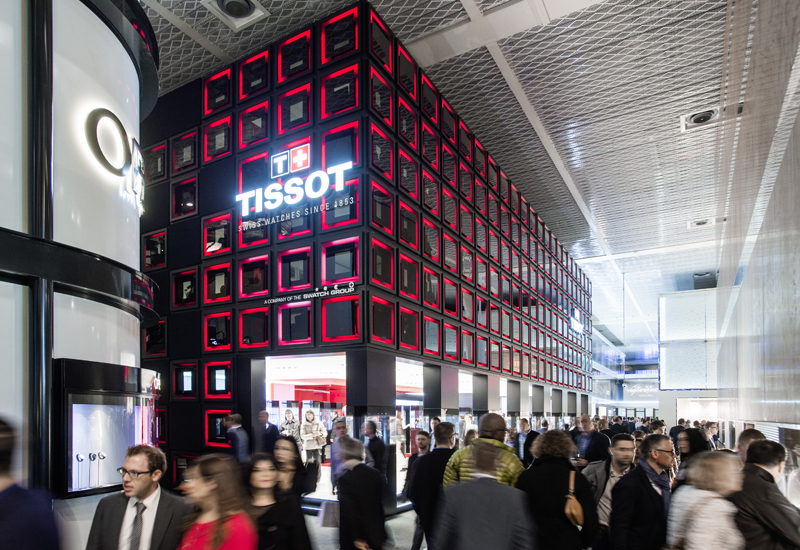 Sales in the watch and jewellery segment grew by 16.7% to CHF3.4 billion (£2.2bn). Swatch Group’s operating profit increased 19.4% to CHF903 million (£587m) while it reported a net income of CHF724 million (£470m) up 25% on the first half of 2011. The Group’s outlook report mirrored some of the forecasts outlined by other brands but was positive. It expects “dynamic growth in all segments and regions, notably also outside Asia”. Across its 19 brands, Swatch Group sales grew a total 14.4% in the first half of 2012. 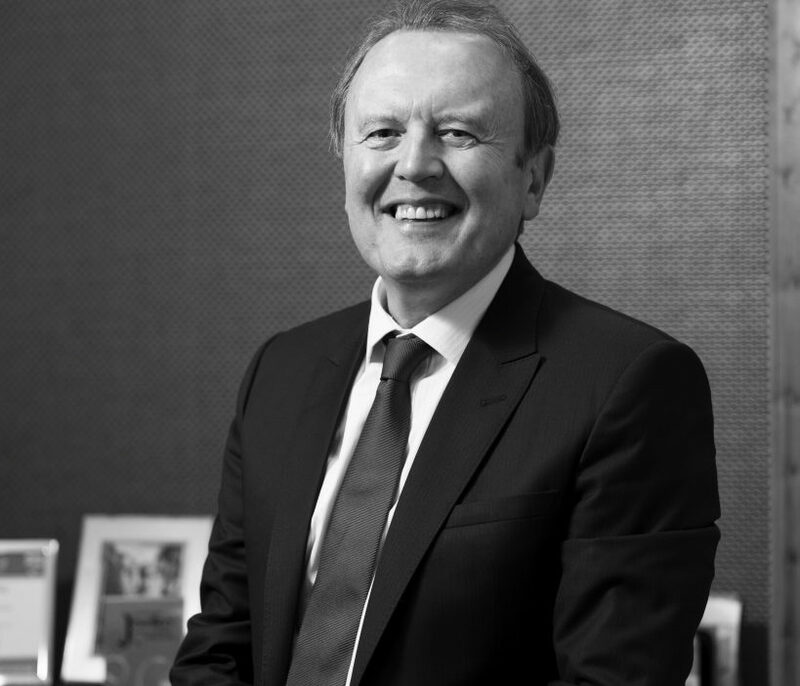 The Group said: “This very positive, continued growth spanned all major regions and price segments. 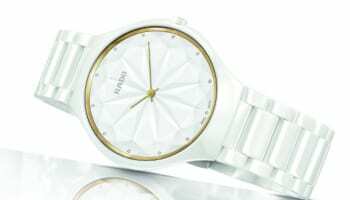 Swatch Group also said thatt “innovative marketing” and a heavy investment in production has also helped perpetuate positive growth. Approximately 40% of the Group’s investment in the production segment has gone toward the expansion of production capacities, while about 50% has been used for new production technologies and new products, and approximately 10% has been put towards the replacement of existing capacities. These investments are part of the Group’s long term strategy, which it says is reflected in the record number of new patents that it has filed for and achieved. The H1 report also focused on the Swiss franc. “Exchange rates stabilized at a very low level during the first six months of 2012, which had a slightly positive effect of 1.6% on sales. 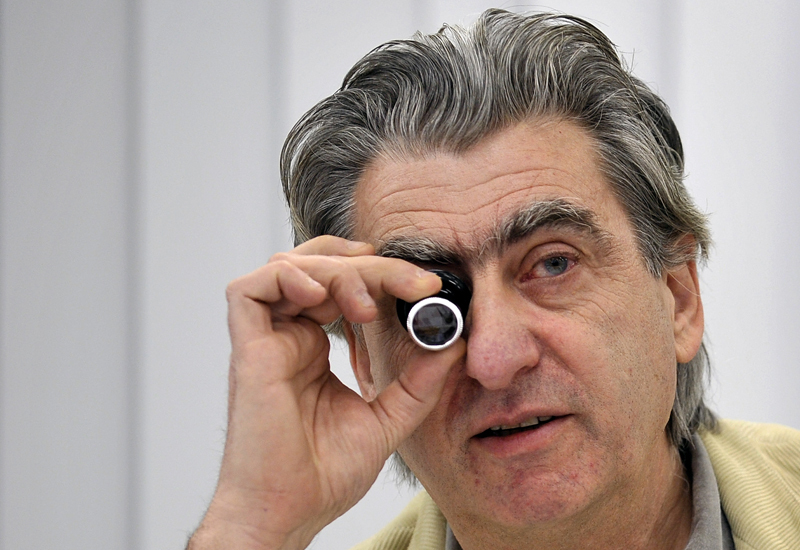 Looking ahead Swatch Group says its prospects for the second half of 2012 are promising. Several key brand events will take place in H2 with all eyes expected to be on Omega in its role as official timekeeper of the Olympic Games for the 25th year. Omega will also partner the PGA of America at the Ryder Cup team golf tournament and will be showcased in the new James Bond film Skyfall, which is due for release in the autumn. Breguet meanwhile will launch a new timepiece, the Breguet Classique Chronométrie, and Blancpain will launch the new Calendrier Chinois Traditionnel, designed for the Eastern market. The brand will also continue its focus on education and training both in Switzerland and overseas. 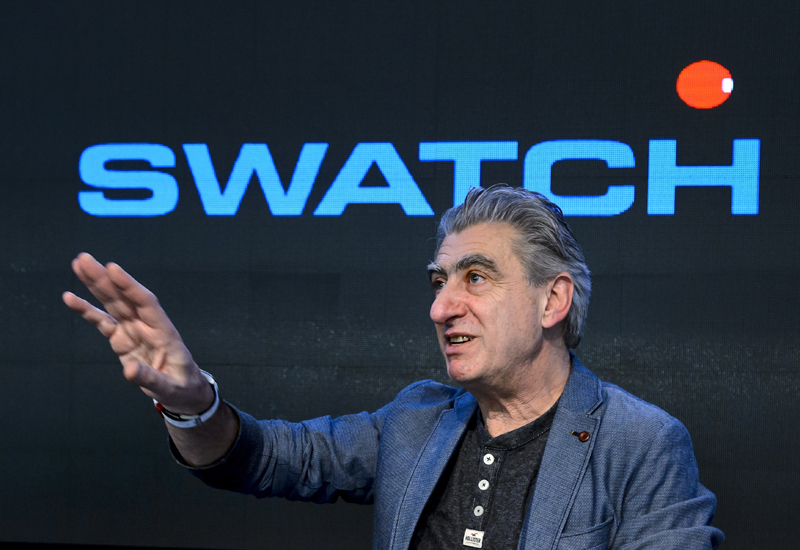 Swatch Group notes that while it is expects “more opportunities than risks for the future”, it is aware of certain weakening in the high-end segment in parts of Greater China. 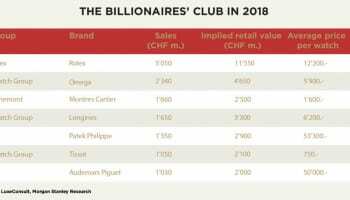 However the company is continuing to aim for its goal to achieve a record CHF8 billion (£5bn) in sales for this year.